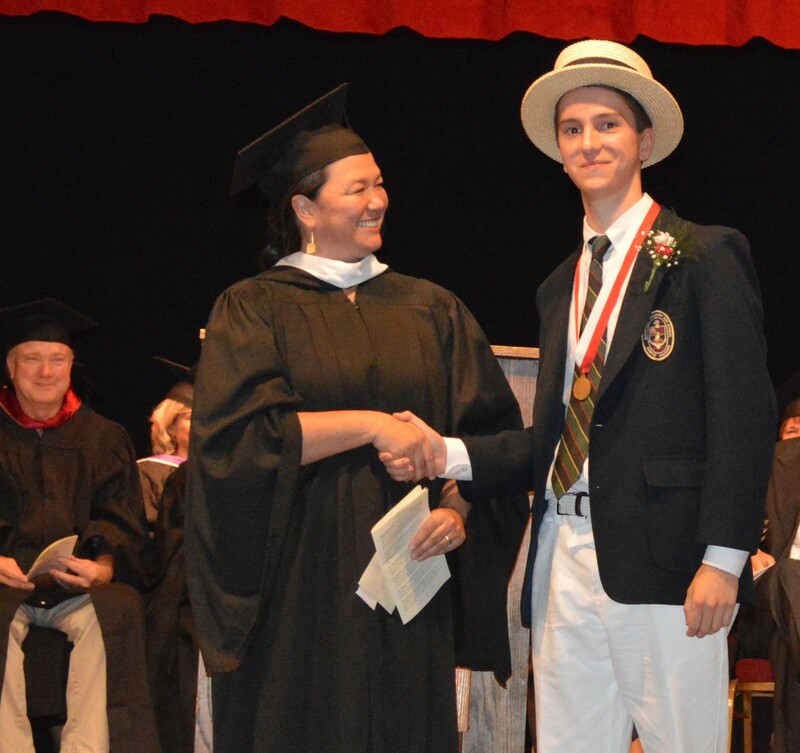 Beginning in the ninth grade, the WCDS student embarks on a systematic preparation for entry into a college or university. Courses in the core curriculum are carefully chosen to convey the sweep of history and the breadth of human achievement in science, math, literature, language, and culture from prehistoric to modern times. 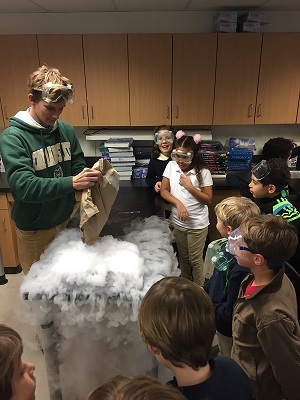 Students add elective classes to the core subjects to earn additional credits, designing a course of study appropriate to their personal academic goals. To earn credit for P.E., students take fitness classes or compete on varsity athletic teams. Members of the School's Key Club and Leo Club give of themselves throughout the year. 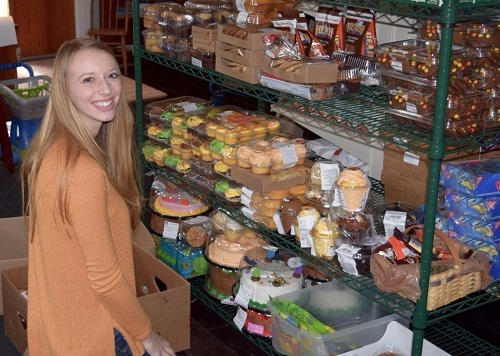 Students deliver and stock food at a local food bank, gather winter clothing for DC homeless shelters, clean and feed cats for a local rescue operation, and participate in annual Relay for Life and Adopt-a-Highway programs. 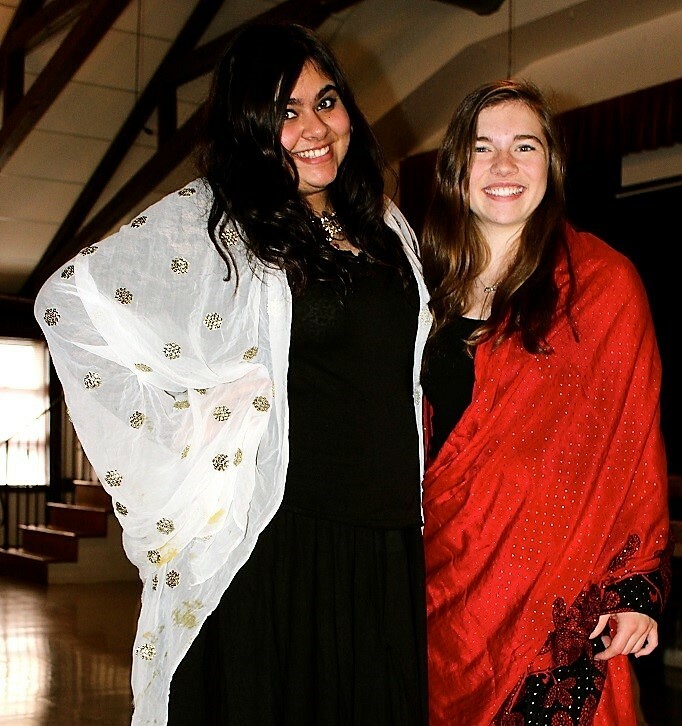 Students celebrate customs and cultures from various countries around the world. The day is filled with historical displays, tasting feasts, songs, costumes, and a “world cup” soccer game. Students also have the option of taking multiple courses in one subject area in order to earn additional subject concentration recognition. Roller Coaster Physics, and more! Students lead the school from within. Elected class representatives from grades 4-12 oversee multiple student activities from dances to science and movie nights; dodge ball games to pep rallies. 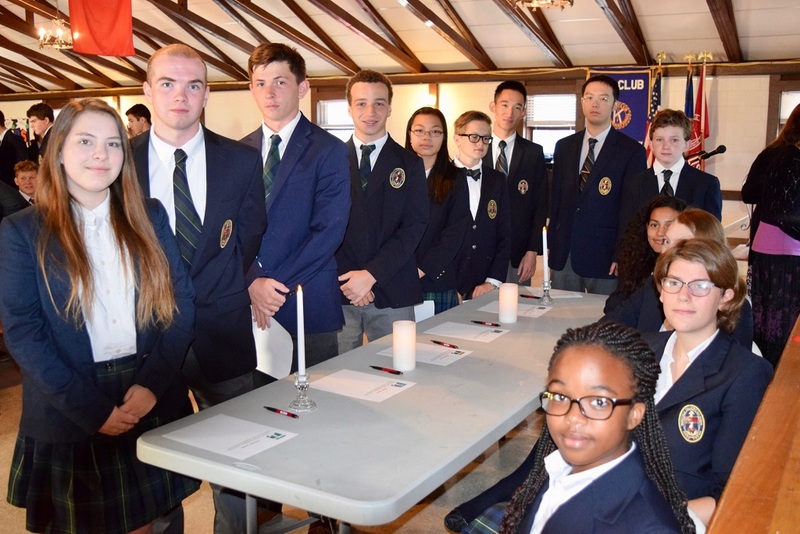 Students nominated by teachers and appointed by deans serve as Prefects on the Honor Court and work with the Head of School to uphold integrity and honorable behavior within our community. Students sign the Honor Code at a formal Honor Assembly each fall. Students are sorted annually into two athletic spirit teams. 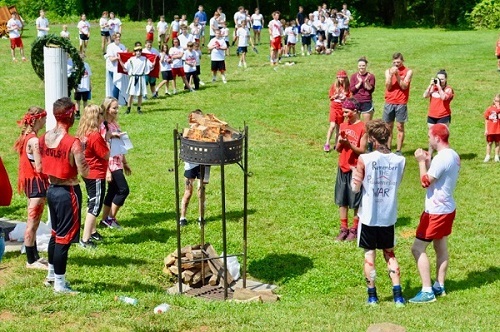 As Athenians and Spartans they compete for the Golden Owl at the end of the year Field Day festivities. 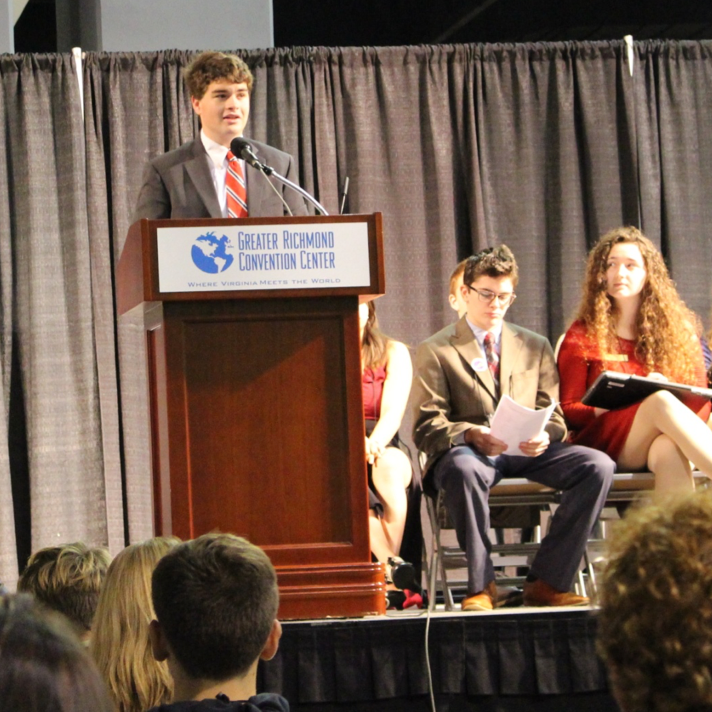 Latin students attend two annual conventions where they vie for academic, athletic, art and spirit awards and run for state and national office. 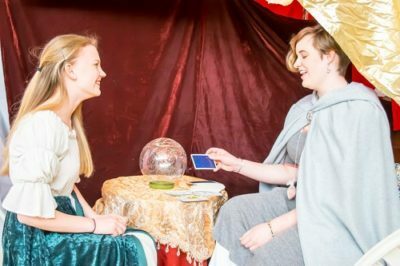 Students become nobles of the Court as the school is transformed into a Medieval town and castle. Prizes for authentic costumes, and more! 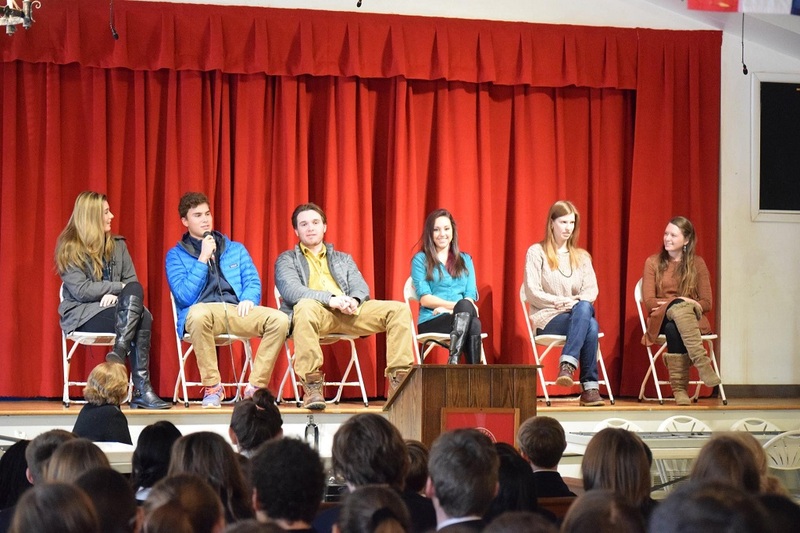 WCDS graduates return to campus for a special Assembly in January. The alumni describe their university experiences and answer questions about the college application process and how well WCDS prepared them for the challenges they now face in college. This long-standing tradition brings alumni and current students together for a friendly but competitive game of basketball. 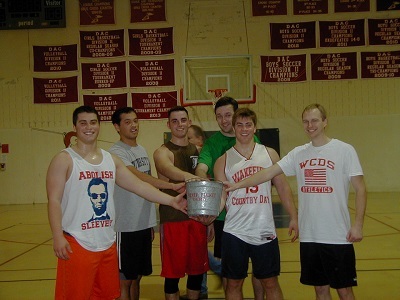 This holiday game takes place each year on December 26th in the school gymnasium and is followed by a pizza reception after the Sliver Bucket is awarded to the winners. All seniors research, write, present and defend a thesis as part of their graduation requirement. A senior thesis class allows students the time, not only to work on their theses, but also to complete college applications, prepare for SATs and ACTs, participate in mock interviews, and apply for spring internships. 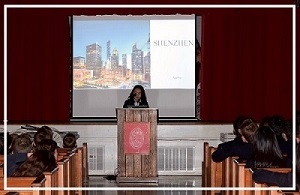 After presenting and defending their theses, seniors embark on internships and end of the year projects as part of their graduation requirements. 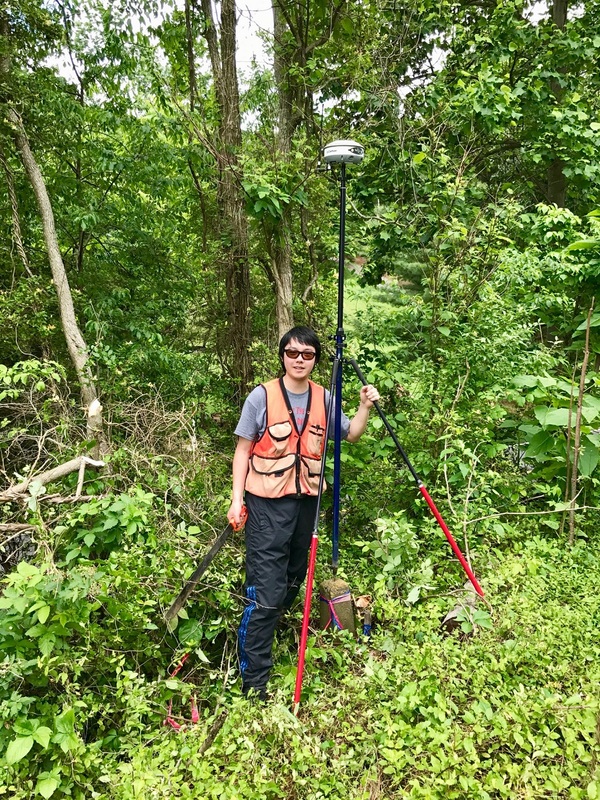 Students blaze trails for the park service; they work in hospitals and corporate offices; they shadow artists and musicians, politicians and entrepreneurs. 3 Credits of PE/Varsity Team ~ Credits may be earned by playing or managing a sports team, or participating in an academic or drama team with a competition/performance component; ½ credit per team, up to 1 credit per year (2 credits must be in PE). 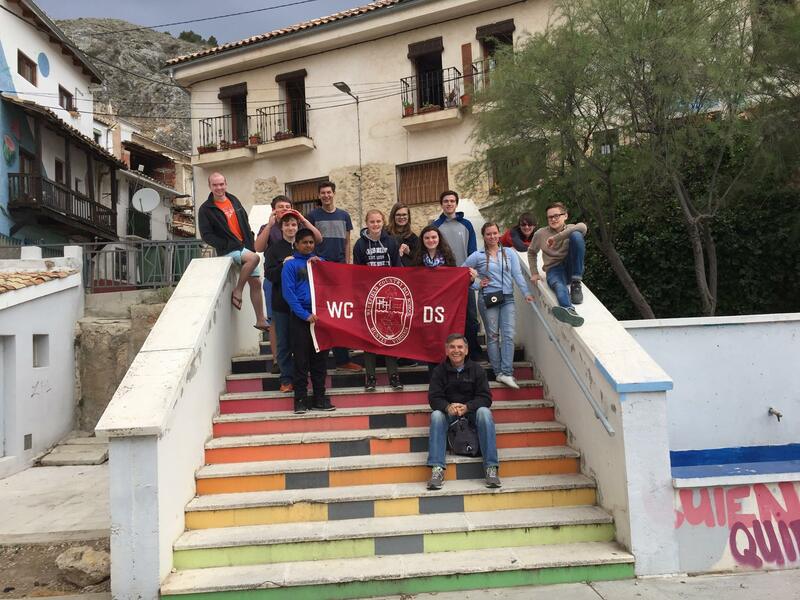 The International Diploma is only offered to students who study at WCDS during their junior and senior years. 2 Credits of Physical Education ~ Credits may be earned by playing or managing a sports team, ½ credit per sport, up to 1 credit a year. Students begin the personalized college counseling process during their freshman year, meeting with the college advisor and planning for the future. Going forward, students prepare for the SAT and ACTs by taking the PSAT and ACT Inspire. They complete self-assessments, discuss college choices with the college advisor, participate in mock-interviews, and meet with college admission representatives who visit the campus. During Senior Thesis they hone their college essays and complete on-line applications-- all part of the process leading students to finding the right college match. Freshman Year: "Focus on the Here and Now"
Students should work on improving their overall organizational skills, test taking skills and study habits. 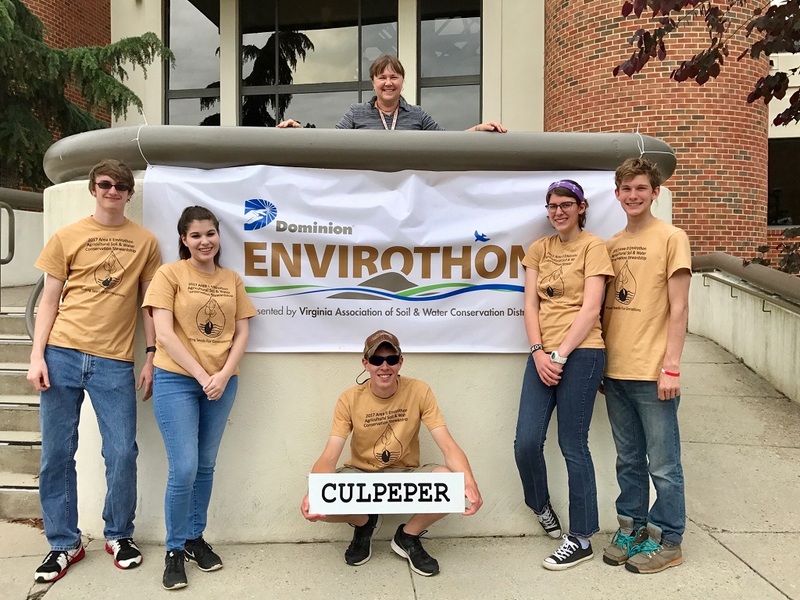 They need to focus on course work, class projects and extra-curricular interests, and to do the best they possibly can scholastically while interacting positively with their high school community as a whole. Students should take the ACT Inspire for practice. Sophomore Year: "Getting Your Feet Wet"
Students should take the PSAT for practice and begin to discuss college plans with their parents. It is the time to complete self-assessment materials and checklists that prepare them for the college search process. It is also never too early to look ahead: explore options for summer programs available on college campuses around the country and apply to these programs if they are of interest. Participation in such summer programs enhances a student’s resumé. Junior Year: "Focus on the College Search: Narrowing the Field"
Advanced Placement tests that are appropriate. Students should also not forget the importance of involvement in extra curricular activities!! Senior Year: "Getting Down to Brass Tacks: The Application Process"
Meetings with the college advisor should become more frequent as the long list of schools is narrowed down to six or eight schools to which the student will apply. Students should take the appropriate SAT and/or ACT exams in the fall and sign up for any Advanced Placement tests they plan to take in the spring. The long list of colleges needs to have been honed by this point. Five or six schools remain as the ones the student will pursue. Students need to manage time wisely, be aware of the importance of deadlines for colleges and for college financial aid, submission of teacher recommendations, writing of the college essays and compilation of pertinent personal data. For students wishing to defer collegiate study, career and study abroad options need to be investigated. 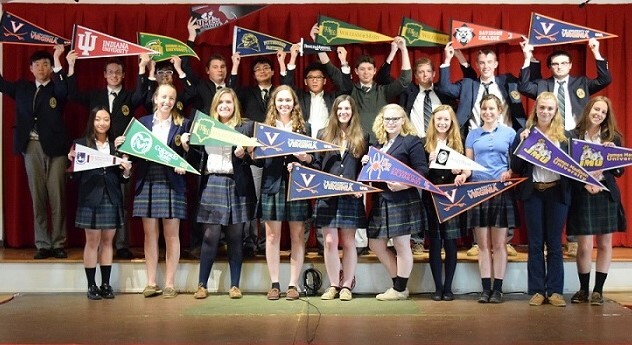 All students, however, at WCDS complete the college application process and apply to at least two colleges or universities.